Shrimp burgers recipe is a favorite dish of children and you can prepare it very easily at home. 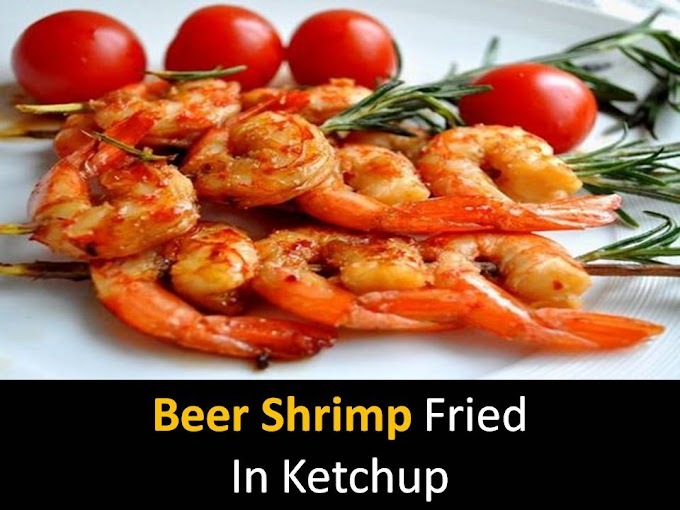 If you want you can pack this extremely test snack in the children's lunch box and be sure your children will like it very much. 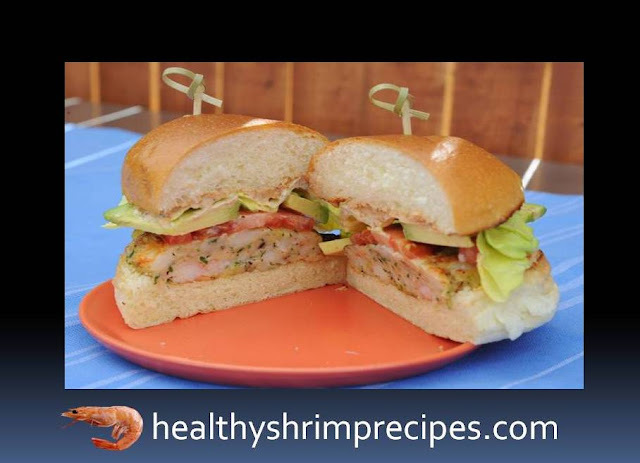 Shrimp burgers recipe - If you like spicy, Tabasco sauce or chili pepper will be very appropriate here! You can make burgers roll them in breadcrumbs and leave them in the refrigerator for a few hours or overnight - they will turn out even juicier and tastier. @Step 1 - Shrimp before defrosting, then put in the bowl of a blender, add mustard, 1 tbsp. the spoon of mayonnaise, 6 tbsp. 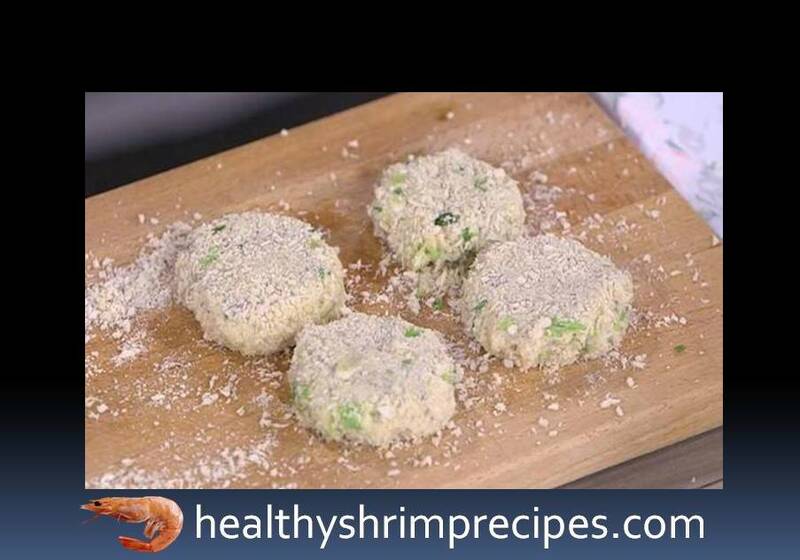 spoons of breadcrumbs and egg, salt and pepper and beat everything. @Step 2 - Green onions finely chop diagonally, add to the mince and mix everything. @Step 3 - Sprinkle the work surface with the remaining breadcrumbs, form patties from the mince and roll them in breadcrumbs. 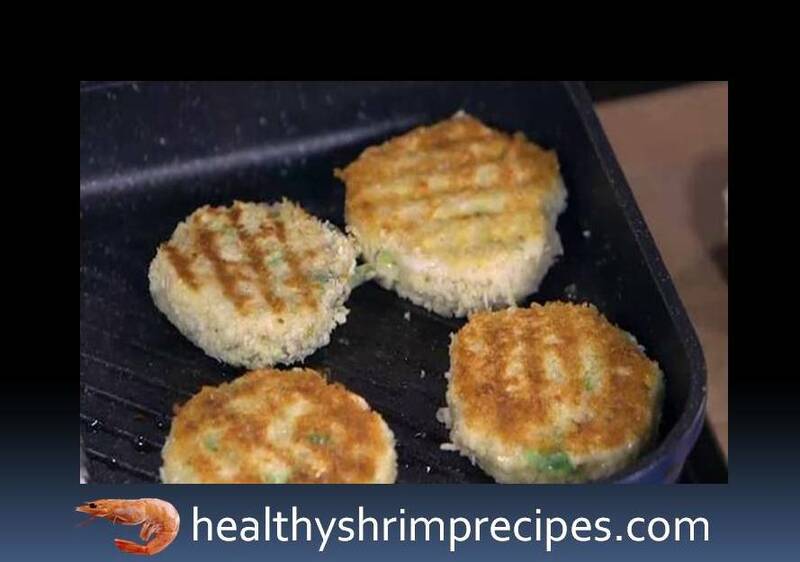 @Step 4 - Heat olive oil in a pan and fry the patties for 3 minutes on each side. 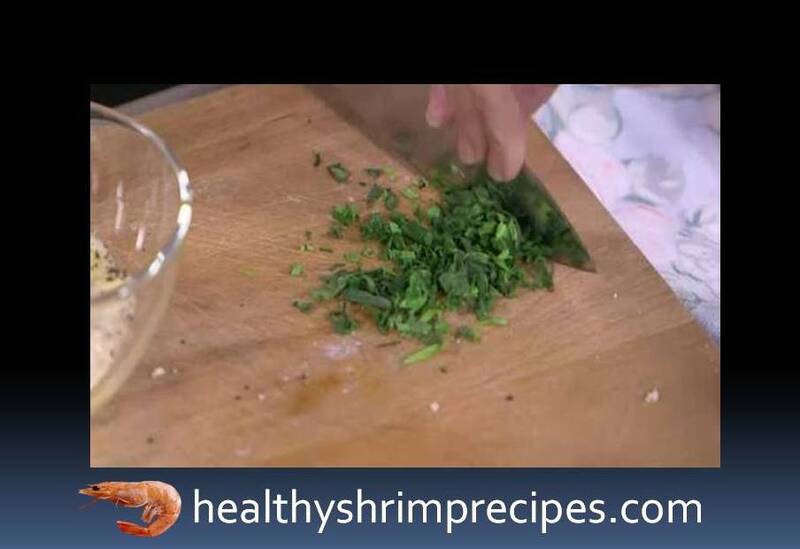 @Step 5 - Cut the rolls in half lengthwise, put them cut down into the frying pan where the cutlets were fried and fry. @Step 6 - Tarragon finely chopped (should get 1 tsp). 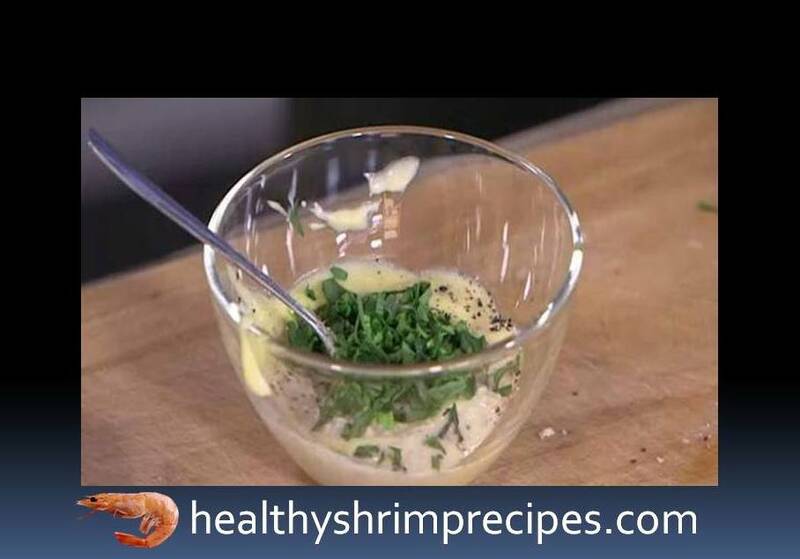 @Step 7 - Prepare the sauce: combine homemade mayonnaise with tarragon and horseradish, salt, pepper, and mix. @Step 8 - Grease the lower halves of the buns with sauce, put the cutlets on them, smears with a little more sauce and cover with the upper halves. 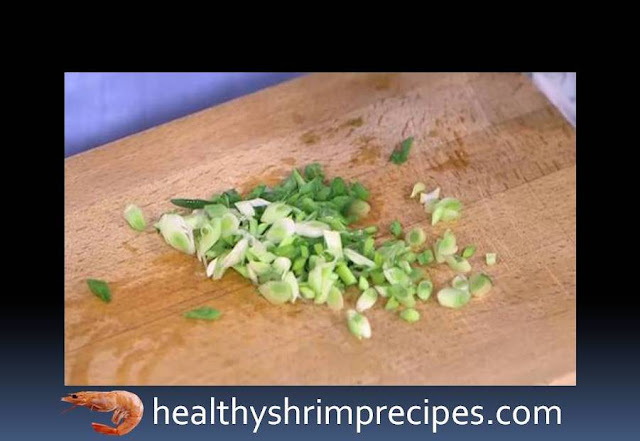 Homemade Burger shrimp recipe is very tasty and healthy from the market's burger. To make this burger healthy, we use fresh vegetables at home.